Thinking of starting a business? After registering your startup with the Department of Trade and Industry (DTI) or the Securities and Exchnage Commission (SEC), you’ll also need to secure the permits below from your local government or the city/region where your business is located. Requirements: Registration certificate from the DTI or SEC and valid/government-issued identification cards. You should also have fire safety and electrical inspection certificates and present Lease of Contract of Site. Depending on the nature of your business, you may also need to obtain special permits. If your home-based business, for example, will be dealing with food, chemicals, of any health-related product or service, a permit from the Department of Health’s Food and Drug Administration (FDA) would be needed. 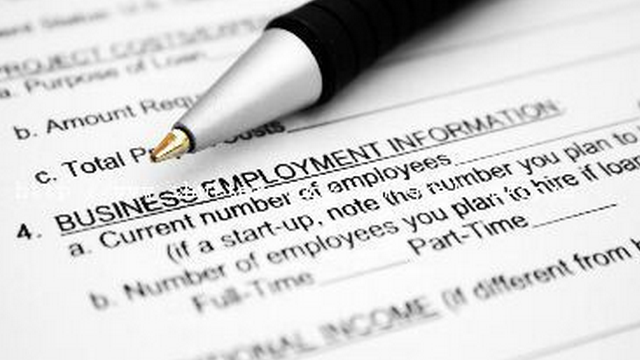 If you are hiring employees, you are required to register them for Social Security protection. Of course, you should get one for yourself as well. Requirements: Accomplished SSS Form R-1 for employer registration, accomplished SSS Form R-1A that lists the names of your employees, and Articles of Partnership or Incorporation for partnerships or corporations. You should also provide your employees with memberships in PhilHealth (Philippine Health Insurance Corporation) and PAG-IBIG (home development mutual fund), as mandated by the labor law.